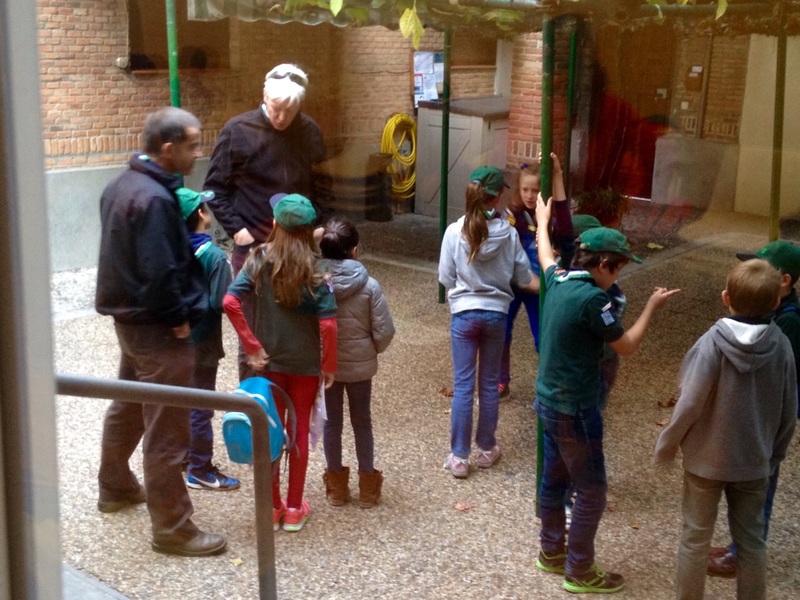 The troop got together at our home base of St George’s Church, Calle Núñez de Balboa 43, 28001 Madrid. 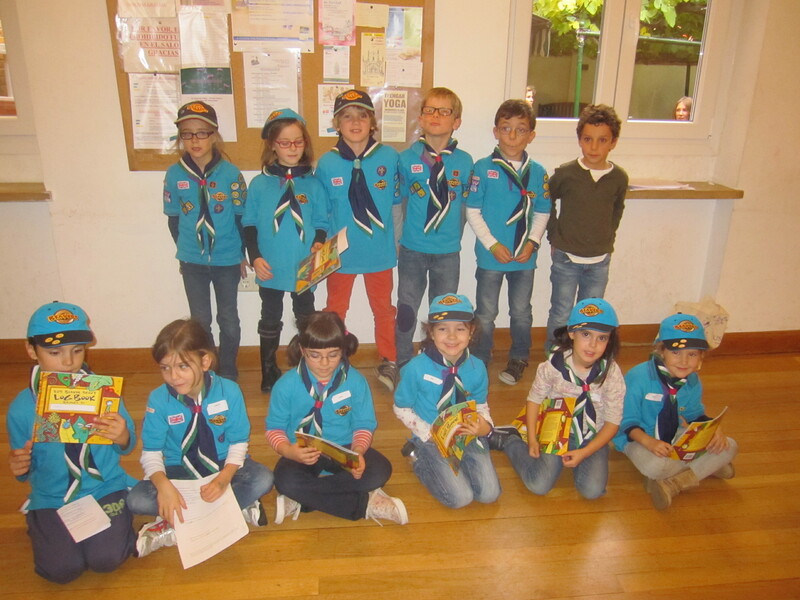 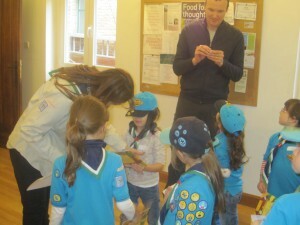 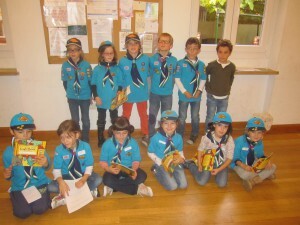 New Beavers made their Promise for the first time, joining “oficially” the crew, and getting the book and the badges. 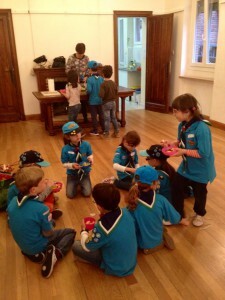 They were working towards the Entertainer Activity badge. 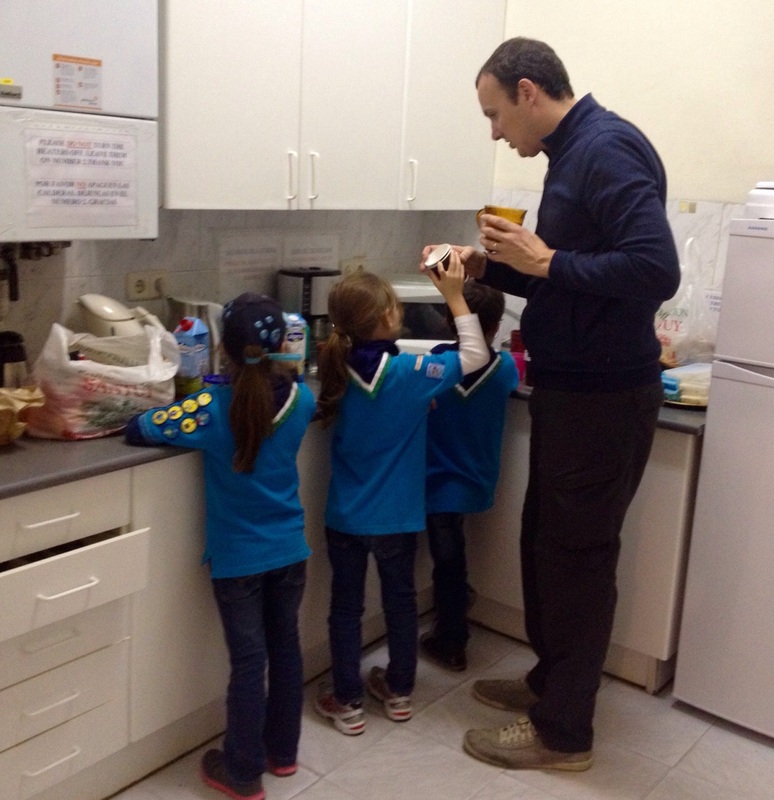 Many volunteers caught us by surprise with magic tricks, playing music, telling jokes or reciting verses by memory.